Here we discuss common questions about gutters. What Are the Different Kinds of Gutters? Gutters are usually made from different materials, most common being aluminum. Vinyl (not as durable) and copper (durable and attractive, but more expensive) are also used. There are two main gutter shapes: half round or K-style. The half round gutters look like half of a cylinder. With the K-style, the side next to the house goes straight down, and the bottom is straight across. The style does not affect their performance, but there is a noticeable aesthetic difference. What Are Downspouts and Elbows? The downspouts channel water from the gutters at the roofline to the ground. They are essential in carrying water away from your home’s foundation. When deciding on downspouts consider how much rainwater your gutters need to accommodate. Your downspouts are the key factors when it comes to water capacity. Sometimes, downspouts need to change direction or go around an obstruction. This is where an elbow helps. Longer elbows at the bottom of a downspout will divert water farther away from the house. Roof Masters, your gutter and siding expert, can help you with these. How Do You Deal With Corners of the Gutters? Every house has corners and turns that the gutter system must go through, and the corner of the gutter that turns is a miter. It can have an inside or outside radius depending on the turn. An end cap closes the end of the gutter and is well sealed to prevent leakage. 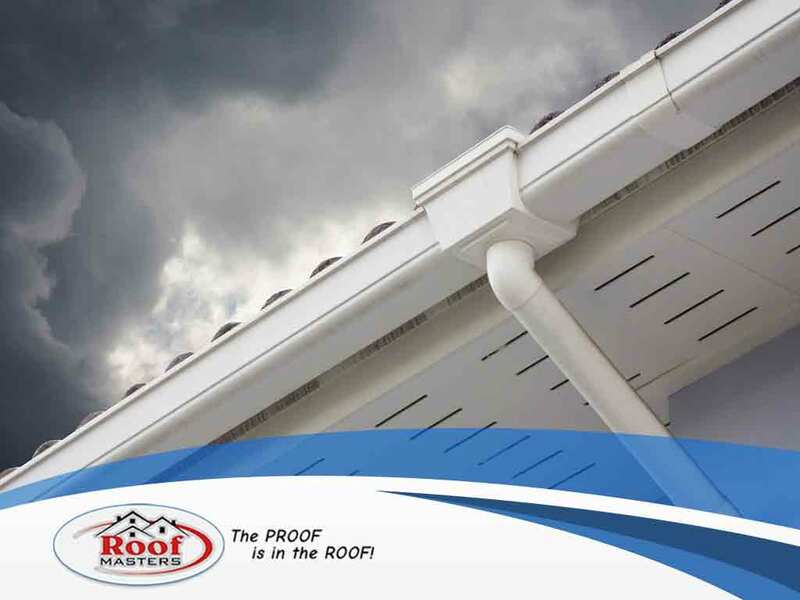 Roof Masters offers quality gutters, siding and door replacement. Call us at (888) 889-7551 for consultation and a free estimate. We’re the experts Rockville, MD, homeowners rely on for their home improvement needs.